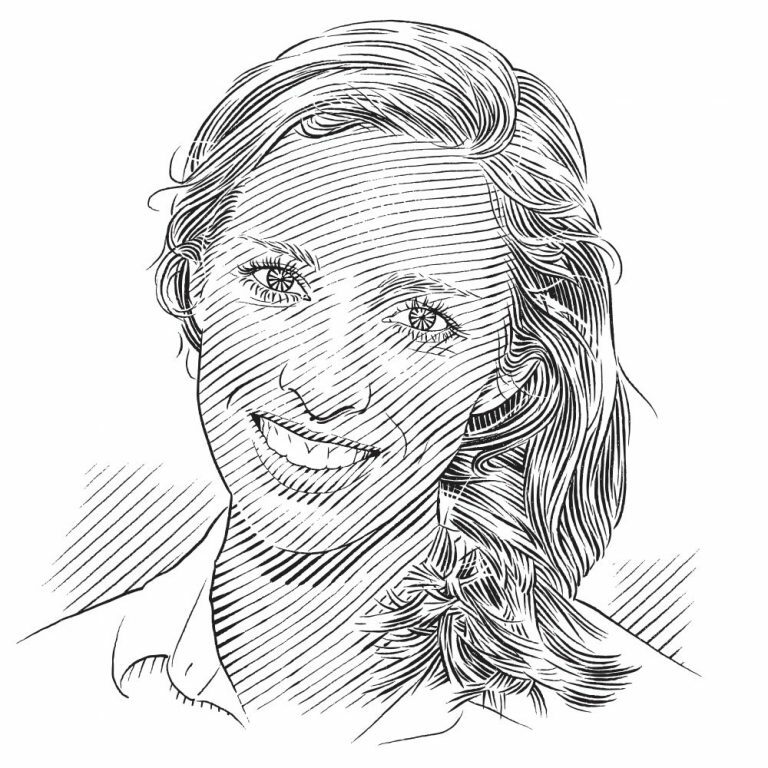 Clare Keating Daly explains how a recent study has provided critical information about setting up a marine reserve to protect sharks and why in the long term that is good for people as well. Can shark research lead to better marine protected areas? A recent study of the D’Arros and St Joseph Special Reserve in the Seychelles suggests this could be the case. And the solution lies in changing a single word in the definition of a marine protected area’s boundaries. A solution that’s as good for the people of the Seychelles as it is for the sharks. The study used data from tagged sharks and turtles to understand how the habitat use of six species relates to the traditional one-kilometre boundary from the high tide mark. ‘One of the most important things about the D’Arros and St Joseph Special Reserve is that it has a very large and wide reef flat that is completely covered at high tide,’ says James. ‘In some places, the reef flat at St Joseph can be more than a kilometre wide, so actually, along some of these sections there might as well be no marine protected area.’ But shifting the boundary from one kilometre from the high tide mark to one kilometre from the low tide mark makes a considerable difference. The single word change to the definition increases the size of the marine protected area by 50% and augments the protection of shark habitat by 30%. James concedes that although it’s neither a perfect nor a final solution, such a minor change that leads to significant improvements in the level of protection provided looks like a win. Two species of shark benefit the most from the change: the blacktip reef shark Carcharhinus melanopterus and the lemon shark Negaprion acutidens, which use the lagoon and flats most intensively. Shifting the boundary definition to the low tide mark protects all reef and atoll habitats, as well as any species that spend all their time in those habitats. Telemetry data tell us that juvenile lemon sharks in particular don’t leave the atoll. The change to increase the size of the marine protected area affords them protection at a vulnerable life stage. ‘Suddenly you’re protecting these sharks until they’re just about mature,’ James says. Other studies on sharks have suggested that protecting individuals as they approach sexual maturity is the most important way to achieve population stability. James concurs, saying ‘Protecting maturing individuals can be the most efficient way to protect a species.’ For threatened lemon sharks, this is crucial. Whereas some species receive complete protection, the protection for others is only partial. The tagging data on large grey reef sharks show them essentially patrolling the outer reefs that are not protected by the current special reserve. However, smaller grey reef sharks are protected – and that is a positive. Nonetheless, protecting sharks on the outer reefs, and more pelagic sharks in the Seychelles, will take more work. This could perhaps be the focus of future study for James. Although his work concentrates on sharks, James is hesitant to put too much importance on sharks alone. ‘One of the main goals of conservation, I think, should be to maintain the functionality of an ecosystem rather than just ensuring that one species doesn’t get exploited,’ he says. ‘Degradation of habitat and the exploitation of other species can cause the ecosystem to fall apart anyway and then what’s the point?’ His study highlights the importance of understanding the use of habitat by a number of species, from manta rays Manta alfredi to hawksbill turtles Eretmochelys imbricata, if marine protected areas are to be effective. So can shark research improve the management of these areas? Potentially, answers James. When presented with the results of the study, the Seychelles’ Ministry of Environment, Energy and Climate Change listened. The study contributed to the government applying the low tide boundary to the special reserve, effectively ensuring protection to the entire lagoon system and coastal reefs. That’s thanks to sharks. That’s why it’s so important to protect the waters around D’Arros Island and St Joseph Atoll. If these waters are as crucial to the regional recruitment of various marine species as James suspects, there is a broader benefit to the special reserve. Protection may also support the long-term sustainability of a culturally important practice. The D’Arros and St Joseph Special Reserve is good for sharks and it’s good for the people of the Seychelles.